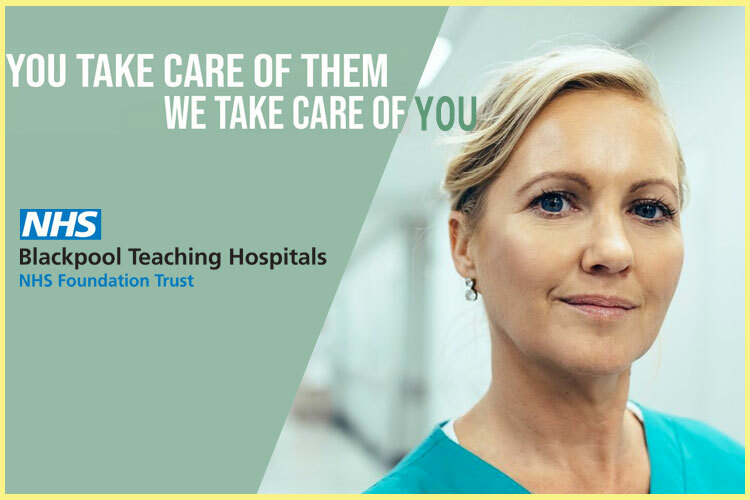 General Practice, or Family Practice, is about caring for the whole person as well as their illnesses, the promotion of healthy life styles, and providing the first point of contact and, in the vast majority of cases, out of hospital care for patients. A career in General Practice can afford a diverse exposure to medical conditions, yet also allow the development of specific sub-specialty interests. Because they focus on the "whole" patient and provide treatment over long time periods, family physicians are uniquely suited to providing preventive care and managing chronic and complex conditions. Family physicians are often the first to learn about new symptoms, and the first to diagnose emerging conditions. In many locations, the local family physician may follow an individual from infancy through adulthood. He or she may also treat other family members, and have access to medical histories going back a generation or more. This provides insight into individual health risks and enables the physician to better help patients get and stay healthy. You can view the latest jobs available for doctor as a general practitioner / family physician on Global Medical Careers below.